The Australian Anosmia Foundation will soon be a not-for- profit organisation toenhance the health of Australians living with Anosmia. 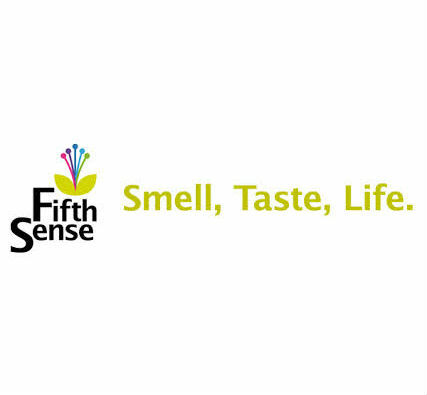 Based in the UK, Fifth Sense supports smell and taste disorder sufferers across the world, and are the first charity providing direct support, advice, and a signpost to potential diagnosis and treatment to people affected by such conditions. Take a look to see the distribution of anosmia around the world. Add your location to the map!